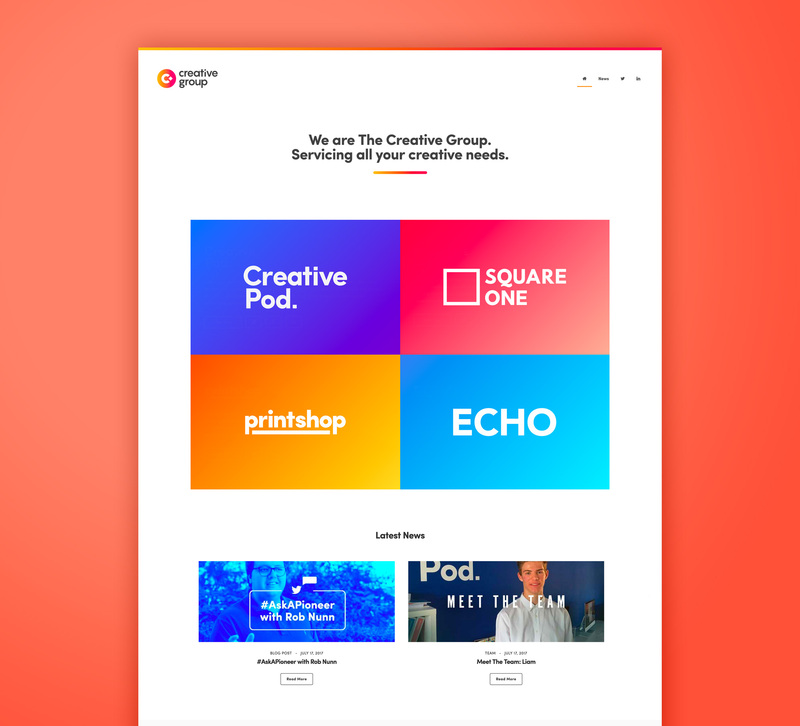 The Creative Group (of which Creative Pod is part of) is an exciting group of innovative companies ready to service all your creative needs. Formed of Creative Pod, (the original!) a design and marketing agency, The PrintShop, a full-service print agency, SquareOne, a US to UK market entry specialist and ECHO, an up-and-coming sponsorship brokerage. 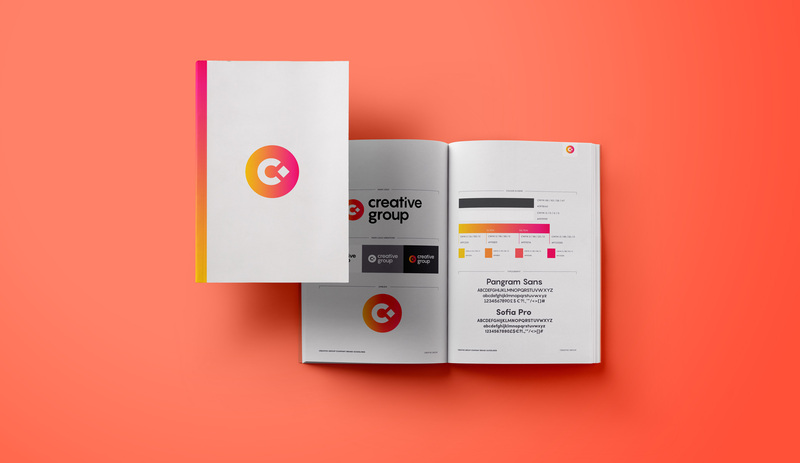 The Creative Group, formed the umbrella for a distinct and unique set of services. Therefore, we needed a website, which would give us a channel to promote the group as a whole.